Ben serves and advises publicly traded and privately held companies across a broad range of industry sectors. His recruiting activities focus primarily on executives and other key stakeholders for senior-level assignments spanning a variety of functional disciplines. Ben brings nearly 20 years of experience and knowledge of the financial services, technology, consumer and industrial sectors acquired through a diverse finance and legal career. 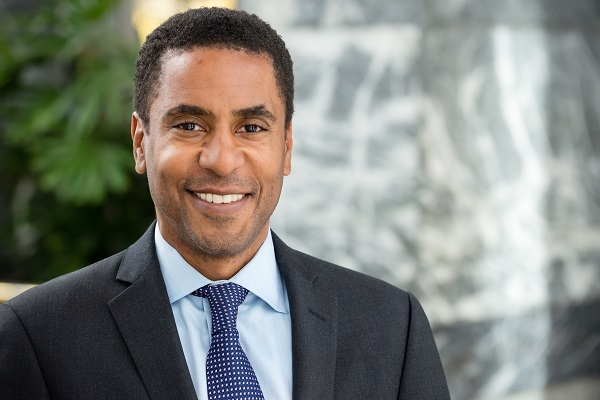 Prior to joining Slayton, he served as Senior Managing Director and General Counsel of a Chicago based financial services firm where he was responsible for advising the board of directors and fellow officers on matters relating to governance, risk management, transactions and employment matters. Prior to his role as General Counsel, Ben practiced with major law firms in Palo Alto and Chicago where he gained considerable experience advising boards of directors, CEOs and venture capitalists. He has successfully assembled and managed high performance, cross-functional teams to execute on key strategic objectives for his clients including acquisitions, divestitures, strategic and venture capital investments and debt financings.